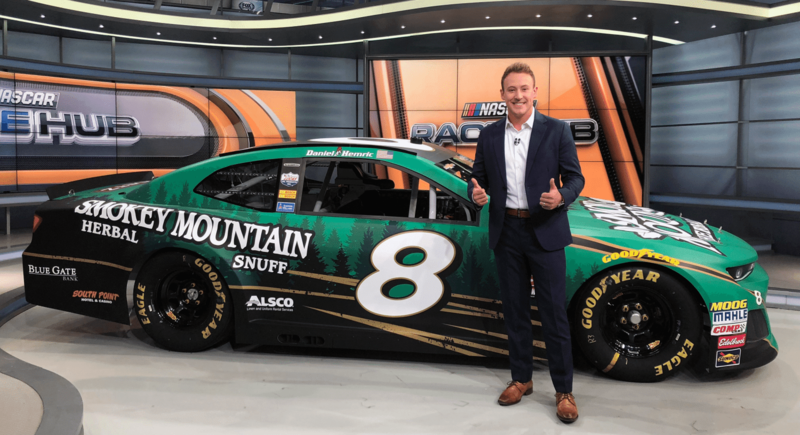 NASCAR Xfinity Series regular Daniel Hemric is scheduled to make his Monster Energy NASCAR Cup Series debut on April 21, 2018 at Richmond Raceway with partner Smokey Mountain Herbal Snuff on the No. 8 Chevrolet Camaro ZL1, Richard Childress Racing announced. This will be the first of two MENCS events in 2018 for the 27-year-old driver. He will also pilot the No. 8 Smokey Mountain Herbal Snuff Chevrolet Camaro ZL1 at Charlotte Motor Speedway’s Roval on Sept. 30. 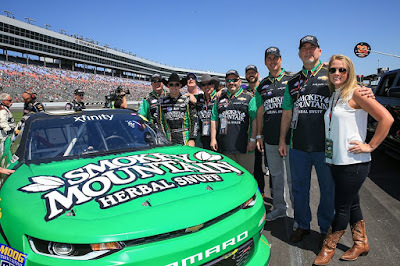 While competing in his rookie season in the Xfinity Series, Hemric served as a stand-in driver for RCR in 2017 during MENCS practices at Kansas Speedway, Texas Motor Speedway and ISM Raceway. He also qualified the No. 27 Chevrolet at Texas and served as a test driver for RCR’s Cup teams during the Goodyear Tire test at the Charlotte road course in October 2017. “You only get one chance to make your Cup Series debut, and it is pretty incredible to know that I am able to do it with Richard Childress Racing and with a partner such as Smokey Mountain Herbal Snuff,” said Hemric. 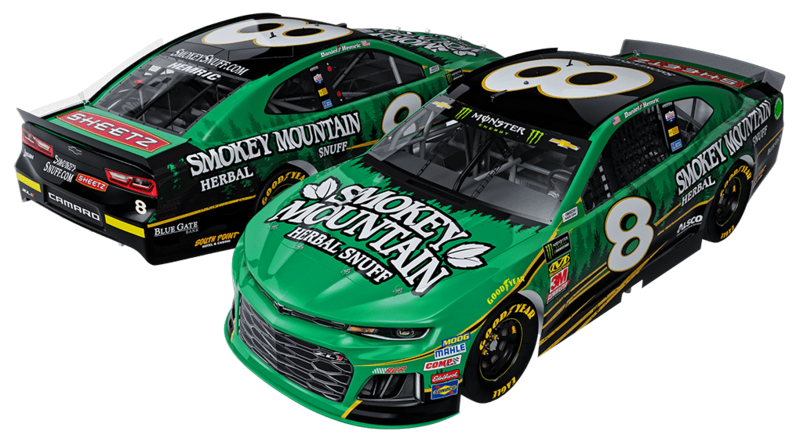 “RCR and Smokey Mountain Herbal Snuff have been so influential in so many drivers’ careers – a lot of my heroes growing up. To know they will play a large role in the next step of my career and my initial Cup Series debut is very special,” he said. Smokey Mountain Herbal Snuff served as a primary partner on Hemric’s No. 21 Chevrolet Camaro in the Xfinity Series in four events in 2017, including the dramatic playoff race at ISM Raceway in which Hemric raced his way into the Championship 4. Chevrolet Camaro ZL1 on set of FS1’s RaceHub. 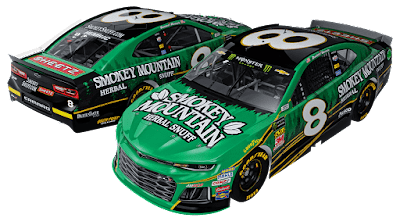 In 2018, Smokey Mountain Herbal Snuff is also serving as a season-long associate partner on Hemric’s No. 21 South Point Hotel & Casino Chevrolet in the Xfinity Series. This partnership also marks Smokey Mountain Herbal Snuff’s first venture into the MENCS. - April 2017 NASCAR Xfinity Series race at Texas Motor Speedway.